Un nuevo de libro de Hart Publishing, sobre la continuidad de los sistemas jurídicos. El libro fue escrito por Benjamin Spagnolo, profesor de la Universidad de Oxford. Como siempre, 20% de descuentos para los lectores del blog con la clave CV7. We are pleased to offer you 20% discount on the book To order online with your 20% discount please click on the link below the title and then click on the ‘pay now’ button on the right hand side of the screen. Once through to the ordering screen type ref: CV7 in the voucher code field and click ‘apply’ Alternatively, please contact Hart Publishing’s distributor, Macmillan Distribution Limited, by telephone or email (details below) quoting ref: CV7 The Continuity of Legal Systems in Theory and Practiceby Benjamin Spagnolo The Continuity of Legal Systems in Theory and Practice examines a persistent and fascinating question about the continuity of legal systems: when is a legal system existing at one time the same legal system that exists at another time? 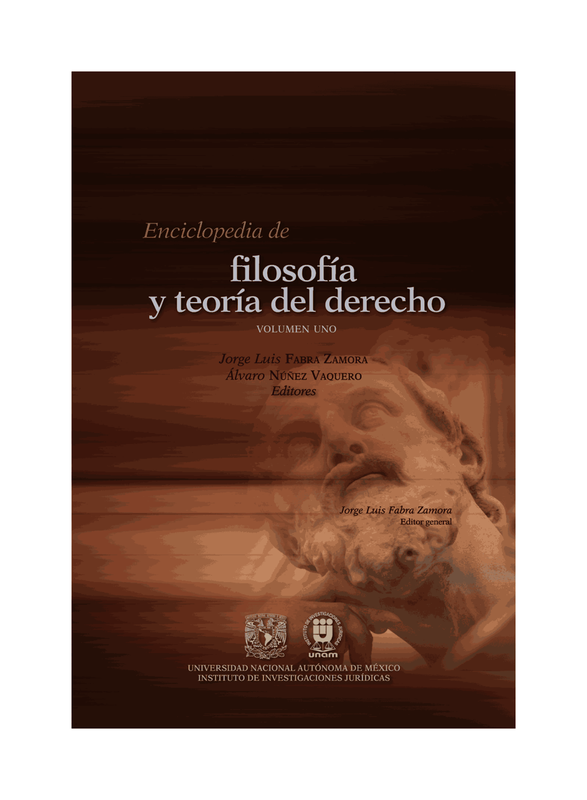 The book's distinctive approach to this question is to combine abstract critical analysis of two of the most developed theories of legal systems, those of Hans Kelsen and Joseph Raz, with an evaluation of their capacity, in practice, to explain the facts, attitudes and normative standards for which they purport to account. That evaluation is undertaken by reference to Australian constitutional law and history, whose diverse and complex phenomena make it particularly apt for evaluating the theories’ explanatory power. In testing whether the depiction of Australian law presented by each theory achieves an adequate ‘fit’ with historical facts, the book also contributes to the understanding of Australian law and legal systems between 1788 and 2001. By collating the relevant Australian materials systematically for the first time, it presents the case for reconceptualising the role of Imperial laws and institutions during the late nineteenth and early twentieth centuries, and clarifies the interrelationship between Colonial, State, Commonwealth and Imperial legal systems both before and after Federation. Benjamin Spagnolo is the Penningtons Student (Fellow) and Tutor in Law at Christ Church, Oxford.